Marijuana and Your Insurance – David M. Kulawiak, Inc. In some states, policy on marijuana has turned a full 180 from the “reefer madness” scares of the 1950s and 1960s. But have your insurance coverages kept up? Now 23 states, plus the District of Columbia and Guam, allow the medical use of marijuana. Four states, plus the District of Columbia, allow recreational use by adults.The legal changes reflect changing attitudes on marijuana use and new research into marijuana’s medicinal uses. Increased risks of theft and break-in. Anything that’s high value, easily transportable and not easily identifiable can become a target for theft. Processed marijuana certainly falls into that category. Cannabis Benchmarks estimated the value of one pound of marijuana (processed) at nearly $2,000 in late February 2016. But mature plants, particularly the buds, are also valuable. Increased risk of electrical problems and fire. Growing plants indoors requires a lot of artificial light. Unless your electrical systems have been properly upgraded, you can overload them by trying to create the ideal growing conditions indoors. Fire can result. Increased risk of mold and mildew. Growing plants indoors also requires moisture. If you do not have proper ventilation for any type of growing environment, the combination of heat and moisture creates the perfect breeding ground for mold and mildew. Increased liability risks. Homeowners may be considered liable, or financially responsible, if their negligence causes injury or illness to third parties. People who are not living in the home, including visitors and delivery people, would fall into this category. What if a child visiting your home or a neighbor’s child accidentally ingested your marijuana and became ill? Would you be held financially responsible for medical bills? Increased risk of automobile and other accident claims. Operating a car or other equipment while intoxicated on marijuana can be as dangerous as using them while drunk on alcohol. People buy homeowners insurance to cover their valuables from theft or loss. Will a homeowners policy cover marijuana plants or processed crop from theft, damage or loss? And will it cover any damage related to growing marijuana on your property? Most homeowners policies provide coverage for trees, shrubs and other plants lost or damaged due to fire, theft or vandalism. However, they usually limit coverage to $500 per plant. This might not apply to plants that are only partially vandalized or stolen—as when someone steals the buds of a mature plant. What about electrical damage? Your homeowners policy will provide coverage for fire, including fires that result from electrical problems. Many policies limit or even exclude damage due to mold, however. As for auto and accident claims involving accidents caused by intoxication, your policy would likely exclude them, even if you were using marijuana for medical purposes. 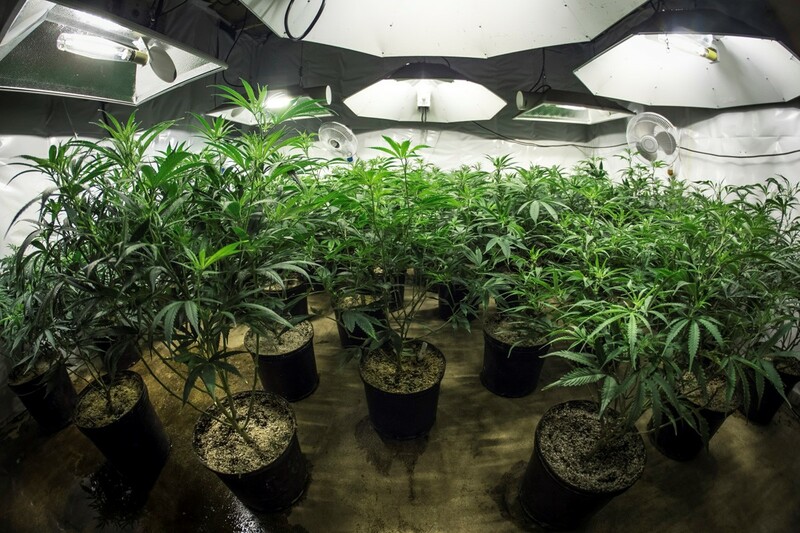 If you are growing marijuana for sale, you’ll need business property and liability insurance. The homeowners insurance policy excludes coverage for losses arising from all but a few home-based occupations. Despite changes at the state level, marijuana remains a Schedule 1 substance under the Controlled Substances Act. This makes its distribution a federal offence, since the Act considers Schedule 1 substances to have a high potential for dependency and no accepted medical use. The Controlled Substance Act does NOT specifically relate to insurance, so some homeowners have successfully challenged their claims denial in court, if their possession was legal under state law. However, if they were not complying with state law—for example, if they had six marijuana plants and the law allowed four—insurers have denied their claims. As marijuana laws continue to evolve, so will insurance coverages. For more information on ensuring you have the right coverage, please contact us. ← Who Needs Life Insurance?